5play.ru / Android / Games / Sports / Pistol shooting at the target. Weapon simulator. Pistol shooting at the target. Weapon simulator. 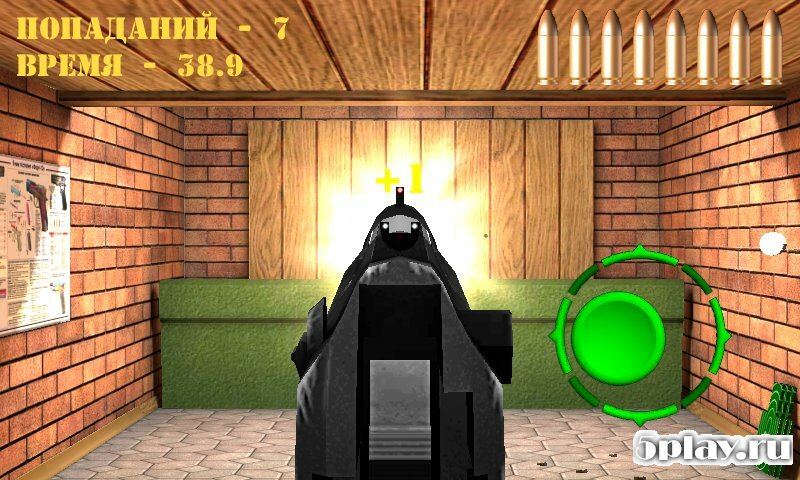 - realistic simulation of the firing of the legendary Beretta 92 pistol. Unlike other similar galleries in this game has realistic aiming system. 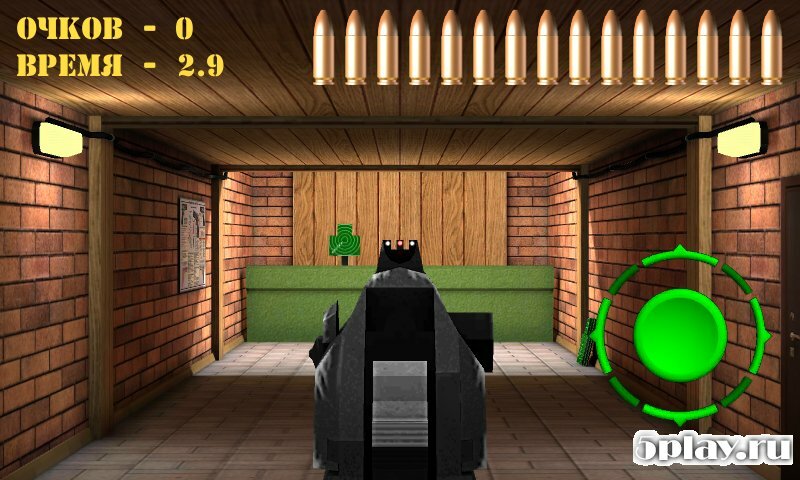 The player will have to combine a front sight and a rear sight for an accurate shot. There is also an easy mode aiming. 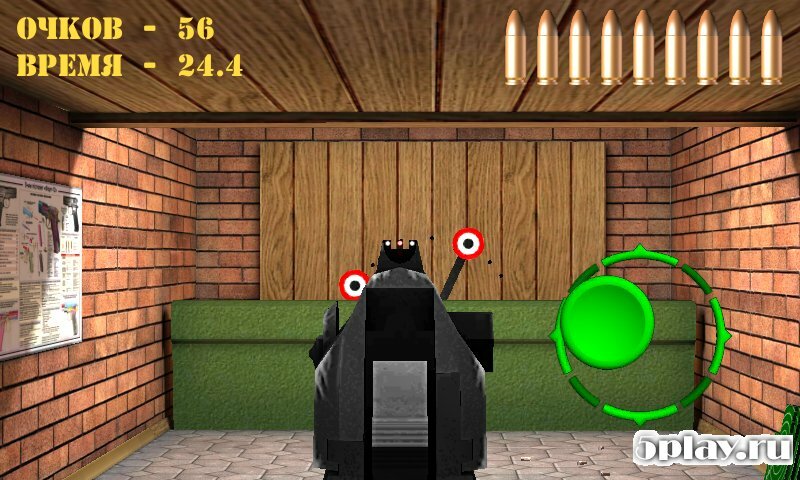 The targets are banks, candles, static and moving targets of different shapes. For each hit, the gamer will earn points, and record will remain.